Over the Atlantic in Missouri, USA, the state’s legal eagles are wondering whether or not to create an official day to celebrate sliced bread. The bill is currently waiting for approval by the state House, who are debating a mid-summer date of 7th July as Missouri Sliced Bread Day. Apparently the event will help boost tourism in the tiny city of Chillicothe, home to fewer than ten thousand people and the place where the first ever commercially sliced bread was sold in on 7th July 1928, not far short of 90 years ago. The city already holds an annual Sliced Bread Jam Bluegrass Festival, and if the new celebration is given the go-ahead at state House level it’ll still need agreement from the Senate. Spare a thought for poor old carbs – In the doghouse again! Roll back time to the 1970s and low calorie diets were the thing. 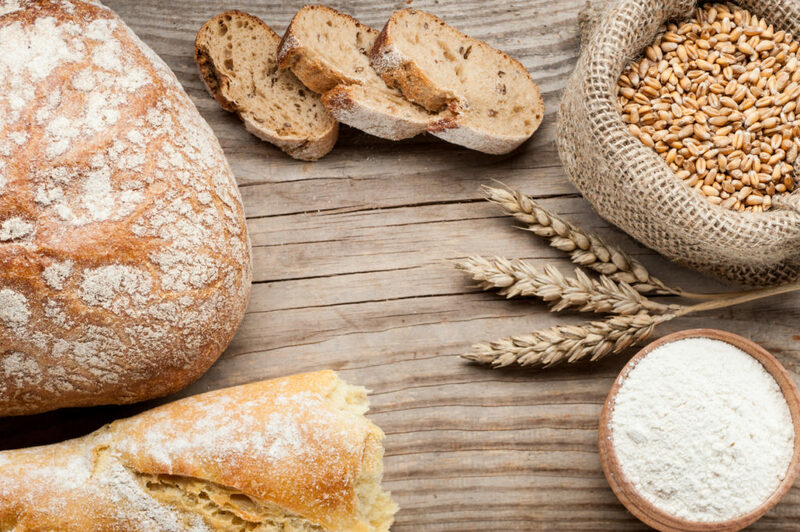 Carbohydrates were a big no-no for dieters. Potatoes and bread were widely thought to be fattening. And Nimble Bread, with its teeny, weeny miniature slices like something out of a doll’s house, took the dieters of the nation by storm. It’s funny how things go in cycles. As reported in The Telegraph, over the past couple of years carbohydrates have managed to get a really bad reputation… again. But a new scientific study reveals they’re actually an essential part of a balanced, healthy diet. And it also looks like low carb diets are no more effective at helping us lose weight than any other dieting fad, as discovered by a team from the University of Stanford in California. 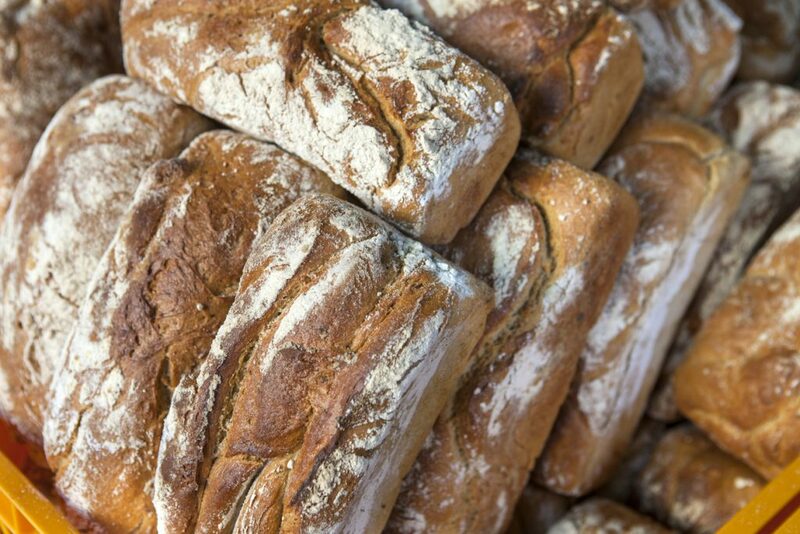 Our splendidly tasty artisan breads are, of course, an excellent source of quality carbohydrates. What’s not to like? More than 80 activists and students were thrown in jail in January because they protested in the streets of Sudan against rocketing bread prices. President Omar al-Bashir’s aid has promised the government will “continue to eradicate the reasons behind the protests and arrests”. In the meantime a number of high-ranking National Umma Party members were amongst those released, as was the women’s rights campaigner Amal Habani. Heavily processed food, including sugary cereals, chicken nuggets, pizza and everyday pre-sliced loaves, may contribute to the risk of cancer, according to a new study reported in The Independent and by the BBC. Apparently fast foods and ready meals, which can account for around half of the average person’s diet in some developed countries, might be responsible for a hike in cancer levels, say scientists from the Sorbonne university in Paris and the University of Sao Paulo. They found that a mere ten percent increase in ultra-processed foods in someone’s diet could mean a 12% higher overall risk of cancer as well as a specific 11% increase in the risk of breast cancer. The research was published by the respected British Medical Journal and followed almost 105,000 healthy French adults aged on average 43 for five years, examining how much of 3,300 different foods they ate, grouped according to how intensely they’d been processed. The people studied were also asked if they’d ever been diagnosed with cancer, something the team then confirmed by checking medical records. The results tied higher cancer levels with a small increase in the amount of ultra-processed food eaten. But they found no link whatsoever between less-heavily processed foods like tinned veg and fresh bread and a higher risk of cancer. And eating fresh or barely-processed foods like fruit, veg, rice, pasta and pulses dovetailed with an overall lower risk of the disease. Age, gender, education, family history and smoking were also taken into account, although experts say their impact on the results can’t be totally excluded, and while the media furore has suggested it, processed foods haven’t actually been proven to cause cancer. 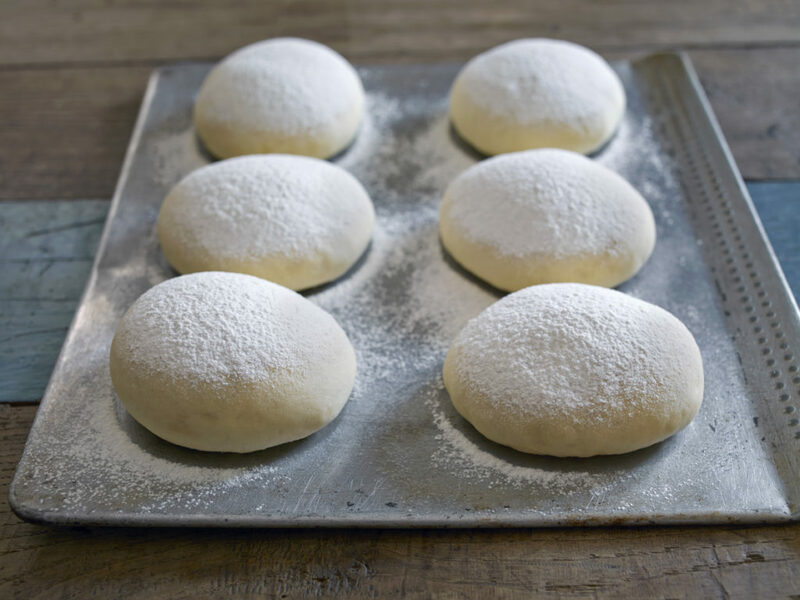 Well, it looks a lot like our freshly-baked, instantly frozen artisan breads are good for you, and carbs are not to be sniffed at. But the health benefits of old-school sliced white loaves? Maybe not so good.